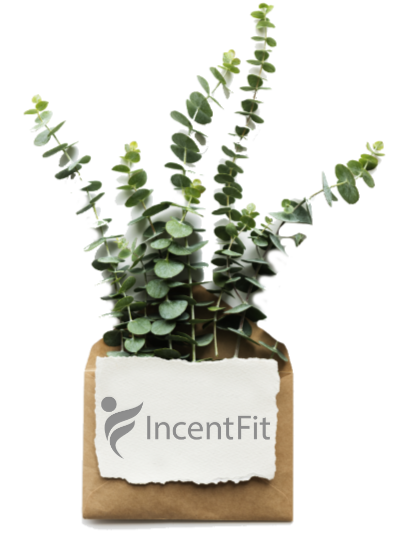 For December’s IncentFit updates, we’ve launched a new collection of wellness challenges to inspire your employees one step at a time. Holiday Heroes: What if everyone tried their hardest to be good to each other? In this 4-week challenge, employees focus on self care, kindness, and making a positive difference in their communities. New Year, New You: Perfect for starting of 2019 on the right foot. This challenge helps you stick to the new year’s resolution of exercising for at least 30 minutes per day! Rethink Your Drink: Put down the eggnog. This 5-week challenge will help employees build healthy hydration habits and drink more water — especially important during the winter months. Step to It Together: This feel-good exercise challenge is a popular choice for any time of year, but especially fun as a count-down to 2019. In this challenge everyone works together as a team to reach a big step goal. Try them out now, or set them to launch on January 1. Want an easy way to give back? If your employees earn rewards using IncentFit, they can put that sweat to good use with a charity beneficiary. Want to add your favorite cause? Email us to nominate a new partner organization! Psst. Our website has been hitting the gym. What do you think of our new look? We’d love to hear from you!